My name is Cora Schupp and I’m going to teach you how to make a LOT of money. 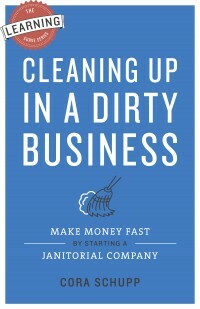 This page is the companion microsite to those who have bought my book, “Cleaning Up in a Dirty Business”. 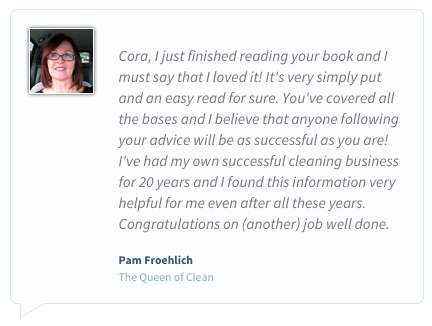 Here you can find more information about myself, as well as access to the helpful templates mentioned in the book. 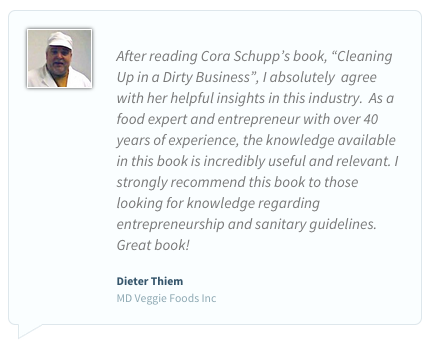 If you have already purchased the book and have the password, click the button below or the “Resources” section in the menu to access all the templates! 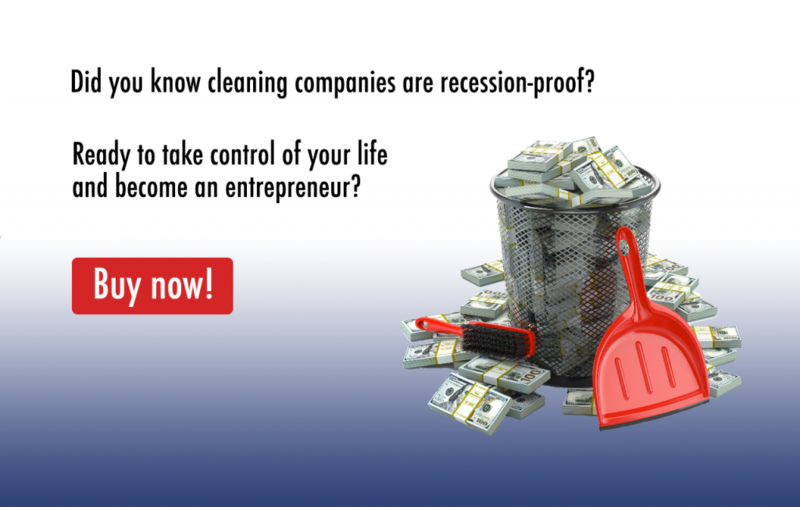 Ready to take control of your life and become an entrepreneur?